Hello, dear reader and fellow book lover. 🙂 I’m excited to share my latest edition of Fabulous Books To Read with you all today. I love compiling these posts and sharing book recommendations with you all. I equally love the input you all give in the comment section of these posts and have found many, many great books there. So, thank you for participating! You can see all past Book Recommendation posts by clicking HERE. As part of today’s post I’ll be giving away a $50 Amazon Gift Card. To enter the giveaway just leave me a comment telling me one or two of your favorite books. Winner will be announced Friday April 13th. Happy reading, all! I’m a big fan of Susan Meissner and while this wasn’t my favorite of her books, I enjoyed it a lot. She produces such strong, optimistic, courageous characters. I love the wisdom she intertwines so beautifully in all of her the story lines. 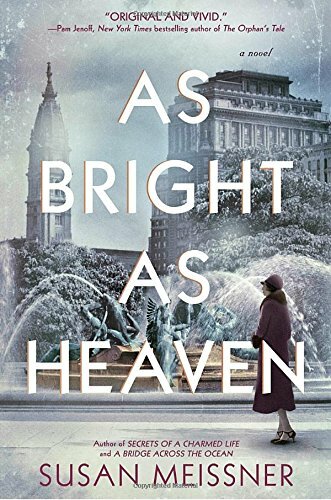 As Bright As Heaven is the story of a family who experiences the Spanish Flu epidemic in 1918. It’s about loss, endurance, and the love of family. A great read. 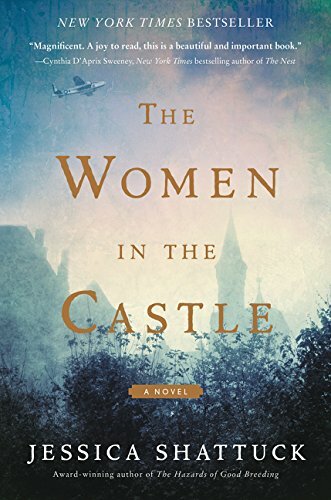 This is a WWII novel about three German women whose husbands were part of the resistance that carried out an unsuccessful attempt to assassinate Hitler. 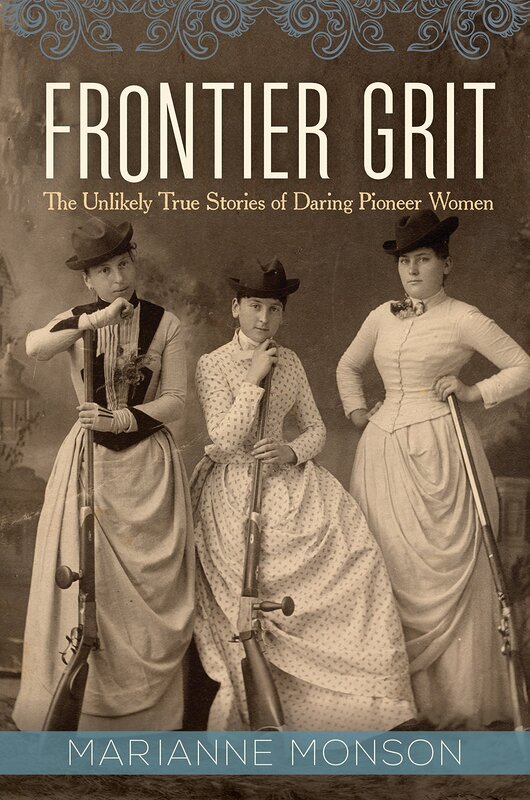 The book focuses on how these women survive the war, deal with the role their husbands played, and learn to cope with the aftermath of the war. It is exceptionally written. The characters are all so interesting and I appreciated the authors efforts to portray so many dimensions of good and evil. Wow! I really enjoyed this book. It’s told through a series of letters by several different characters, journal entries and court documents. This writing style lent such a unique perspective to the story line. 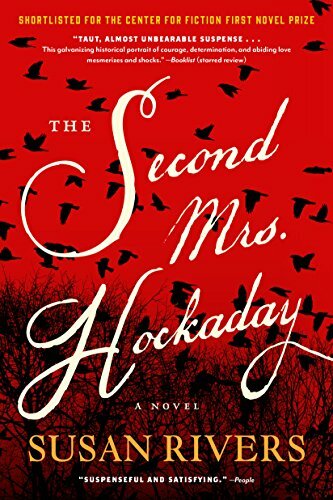 Set during the Civil War, the main character is married at 17 years of age and expected to run a household and farm while her husband is away at war. I immediately fell in love with her strong will, courage and tenacity. A great, suspenseful read. Well written and very thought provoking. This was a quick and easy read I enjoyed quite a lot. 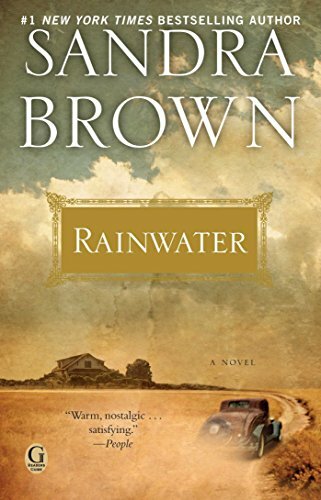 It’s a hysterical fiction/romance novel taking place during the depression and in the dust bowl of Texas. It was interesting to read about government programs provided to cattle ranchers during this time. 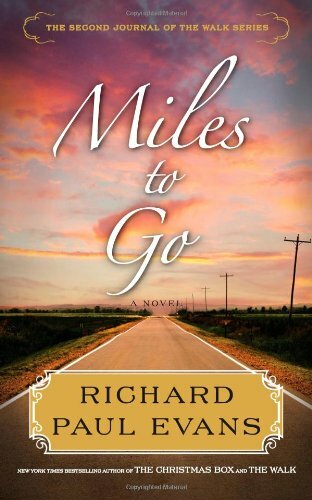 I loved the hard-working, charitable main character and found the ending to be both surprising and lovely. I love all of Melanie Shankle’s books. This is her fourth and by far my favorite. 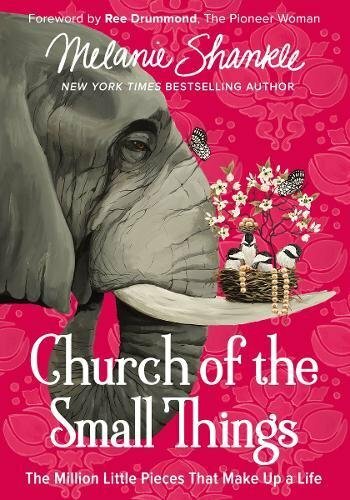 All of her books are written memoir style and while her first three books each focus on a theme (motherhood, friendship and marriage) this book focuses on training ourselves to be happy with the small and simple things of life. She tells tons of stories from her life experience, and please believe me when I tell you she is absolutely hilarious. Her stories are so relate-able to me, maybe because we are both children of the 80’s and are now in the middle of raising teenagers. Whatever the reason, I enjoyed reading this book so much. I chuckled continually and laughed right out loud so many times. I actually read certain paragraphs to my husband that were too funny not to share. He loved them, too. 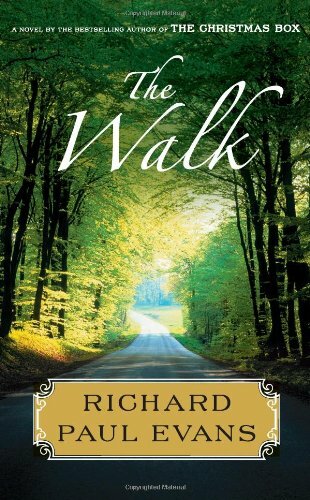 A fun, light-hearted read that takes you from laughter to powerful philosophies based on God’s love, all in the same few paragraphs. Loved it. My all-time favorite is Pride & Prejudice. The Waiting, Kathy Lagrow. Same kind of different as me. Gifted Hands by Ben Carson. 12 years a slave. Unbroken, by Laura Hillenbrand. Heaven is here by Stephanie Nielsen. All of Rita Sepytys. They cage the animals at night. The color of rain, by Michael and Gina Spehn. The diary of mattie spenser, by Sandra Dallas. Night, by Elie Wiesel. I know you posted this quite a while ago and I saved it to use in our book club for next year. I used your last year’s and several of the books were big hits. Can’t wait to start reading these. They all sound interesting. Thanks for sharing.